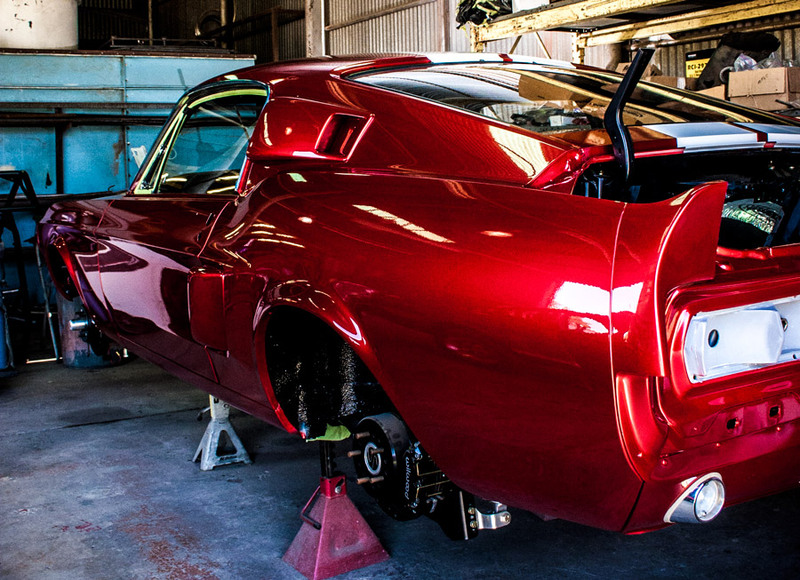 The pride that’s put into the work that we do at HNH Rodshop is evident on every individual project. 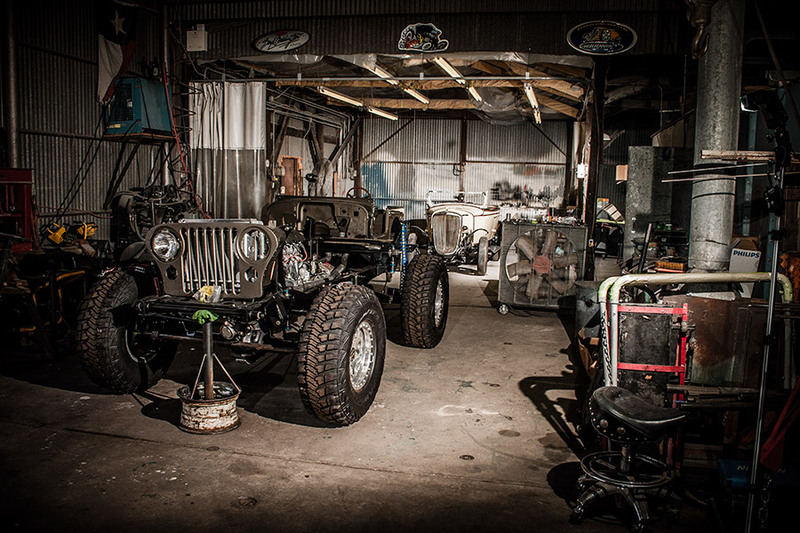 The variety of projects we are working at any given time will span the automotive spectrum from Rare Vintage Auto Restorations, to Classic Muscle Car Builds to Solid Custom 4×4 Off Road Vehicles worthy of their own showroom. Take a stroll through our Current Projects to see what we are currently fabricating and don’t forget to stop and look through our galleries of Previous Projects!